A fun yet accessibly-priced car isn’t a dream anymore; it’s the Honda Civic. 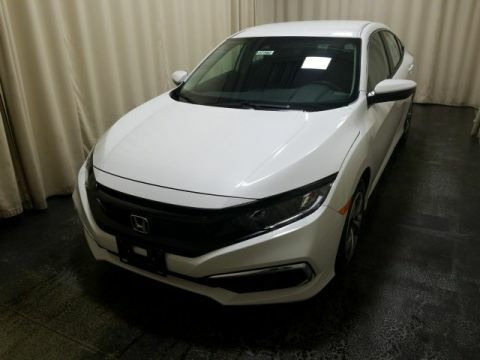 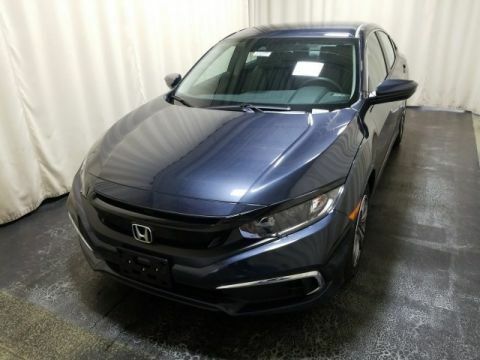 Available in five different trim levels, with two engine options, and in three body styles, we have new Honda Civic models for sale that fit the needs and budget of nearly any Middletown driver. 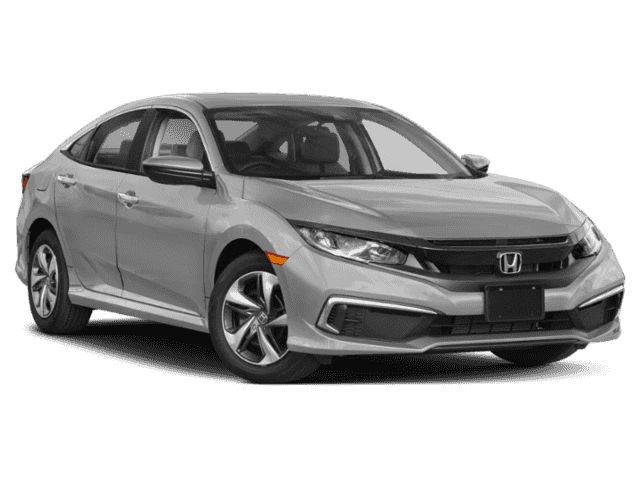 Choose between the standard 2.0L four-cylinder with 158 hp or the 1.5L turbo with 174 hp. 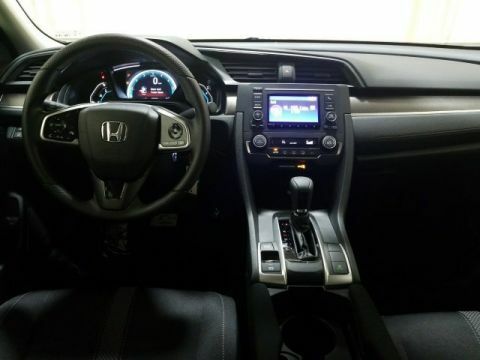 Move over Bluetooth, the Civic is available with a Display Audio touchscreen with Apple CarPlay and Android Auto. 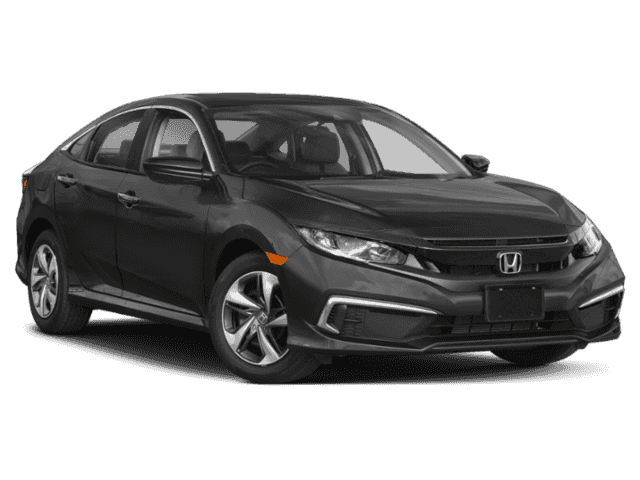 The advanced driver assistance features of Honda Sensing include Collision Mitigation Braking, Lane Departure Warning, and Adaptive Cruise Control. 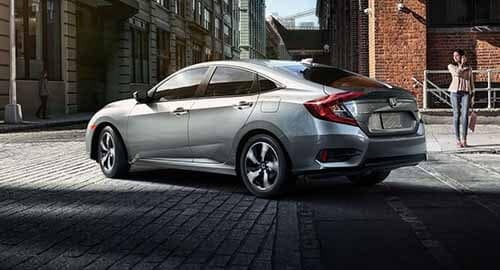 When paired with the available CVT, the Civic EX-T offers mpg ratings that are tough for competitors to rival. 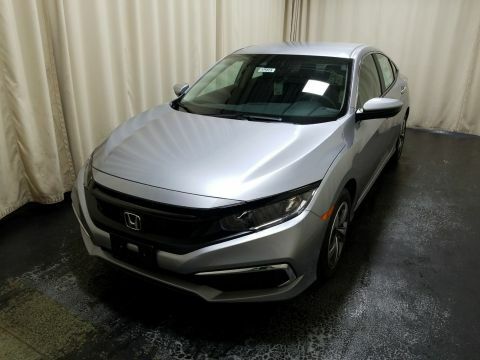 In addition to standards like Bluetooth and a multi-angle rearview camera, the Civic has available features like Satellite-linked Navigation, HondaLink telematics, and a premium sound system. While the base LX might be enough for some drivers, there’s quite a bit to choose from between the EX, EX-T, EX-L, and Touring – not to mention the available hatchback and coupe. 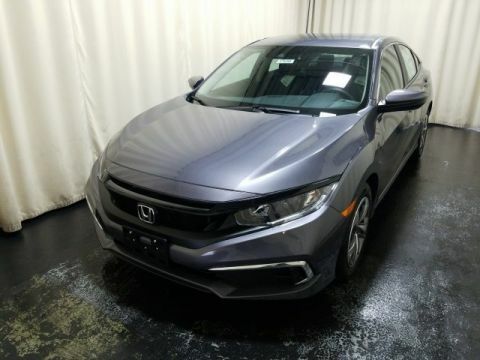 With plenty of options to choose from, we think it’s just a matter of finding the right Honda Civic in Middletown for you; contact Middletown Honda today to schedule your test drive and discover the small car that’s leaving its competitors in the rearview mirror.